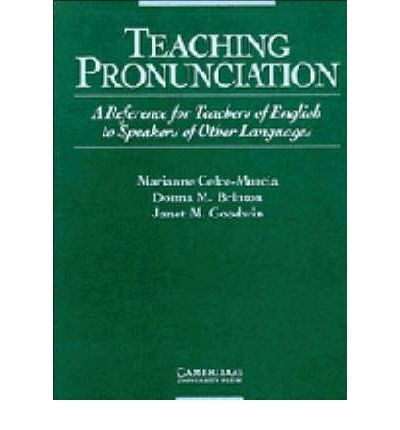 Teaching Pronunciation: A Course Book and Reference Guide Second Edition. By Marianne Celce-Murcia, Donna M. Brinton, Janet M. Goodwin, with Barry Griner revised common lectionary 2017 pdf Pronunciation is neglected in the majority of language classrooms. English teaching practitioners avoid dealing with pronunciation skills for different reasons. 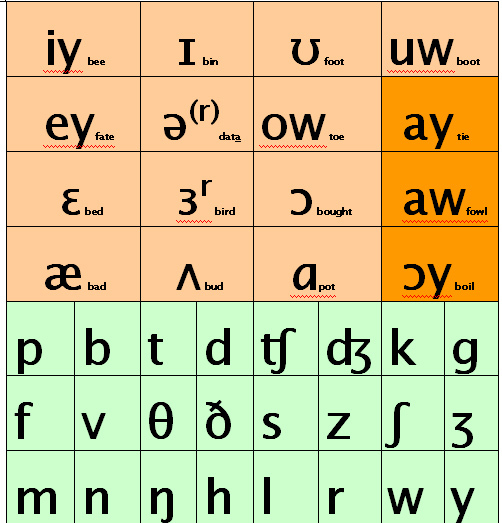 deprived of necessary target language exposure, pronunciation teaching should become an inseparable part of the language curriculum to expedite the learning process.